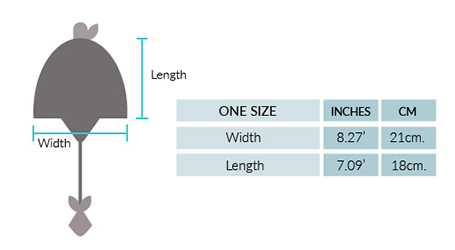 An adorable funny Chullo to keep little heads warm and cozy! 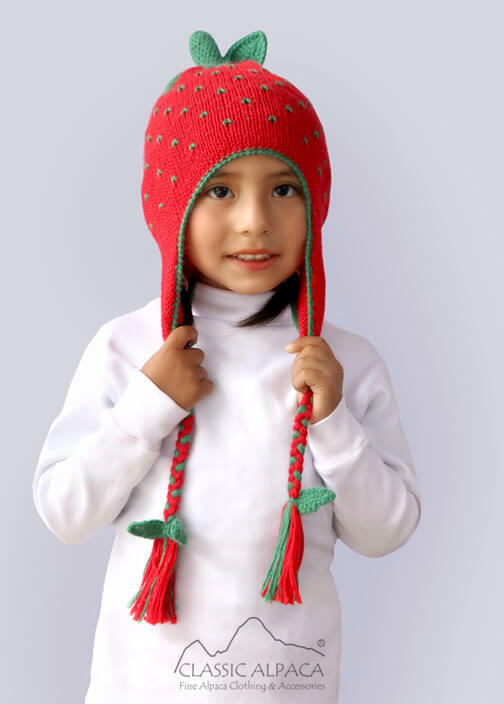 This lovely Chullo with Strawberry design, embellished with tassels hanging from braids and cute leaves detail on top is hypoallergenic, soft & perfect for all seasons. Your kids will love it!